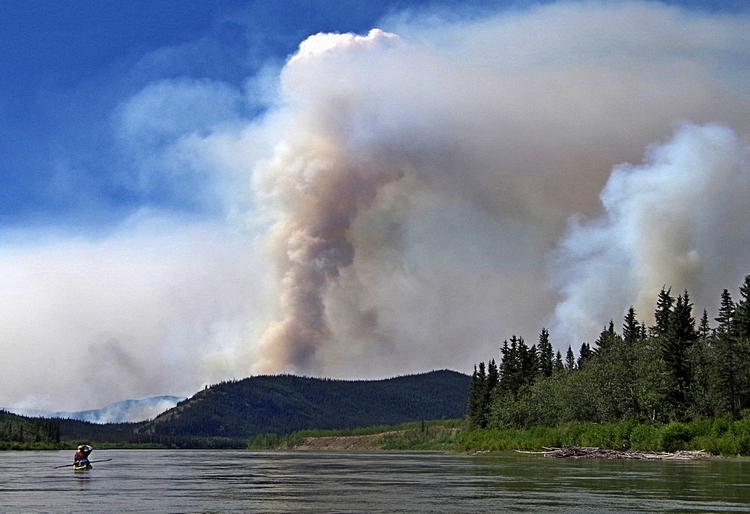 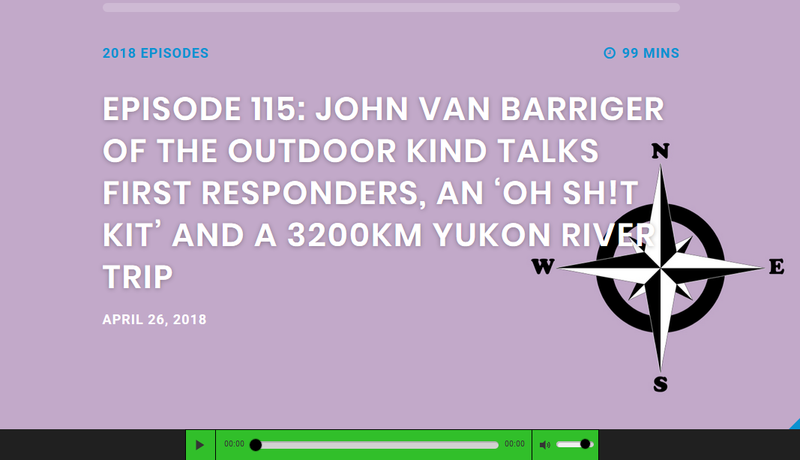 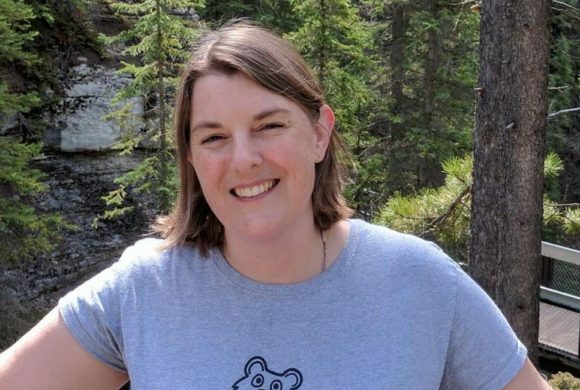 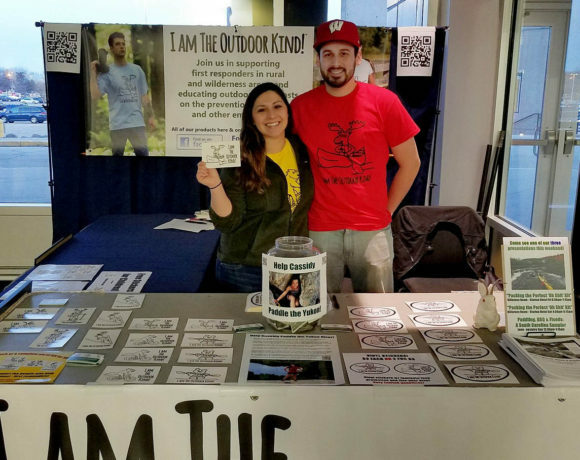 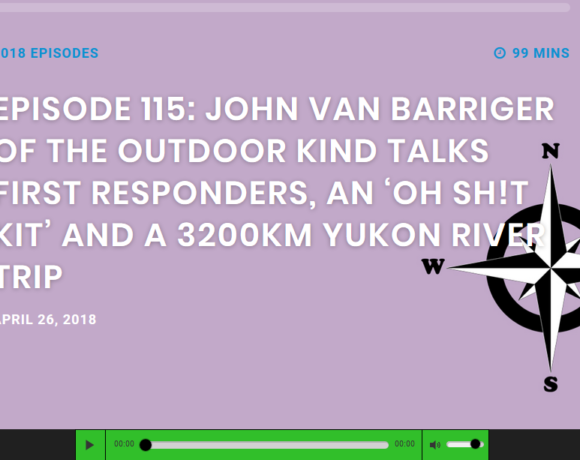 The Outdoor Kind, LLC, is a new organization, specifically founded to help support North American first responders in rural and wilderness areas. 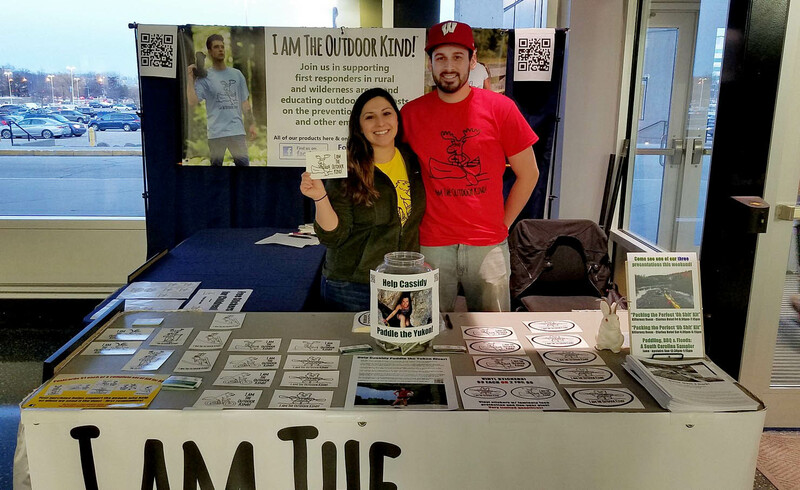 A significant portion of the proceeds from all of our products goes to help the people who help us when we need it the most! 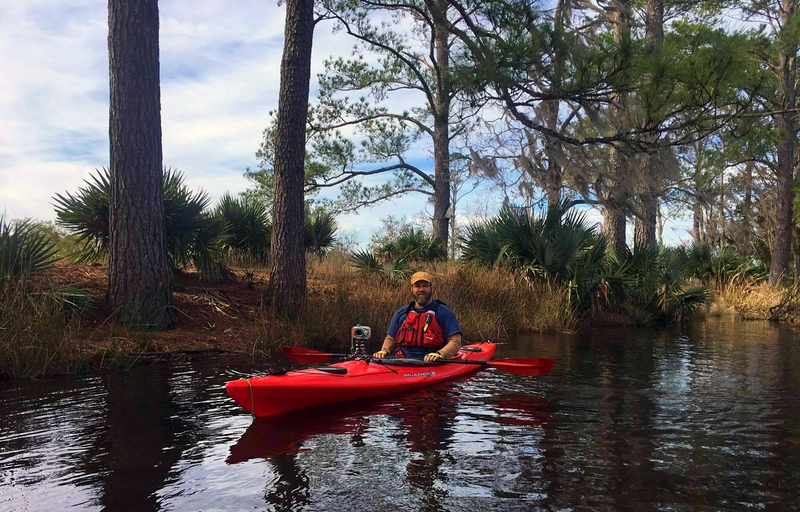 In addition to direct financial or material support, what better way to help first responders than preventing dangerous situations from occurring? 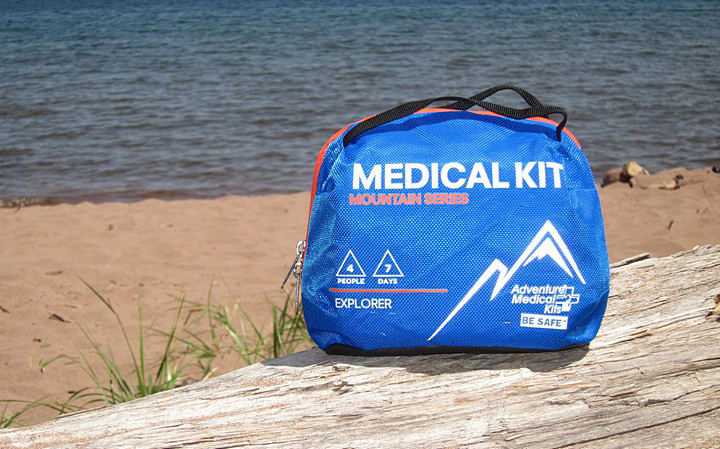 Our educational materials help outdoor enthusiasts avert problems before they start! 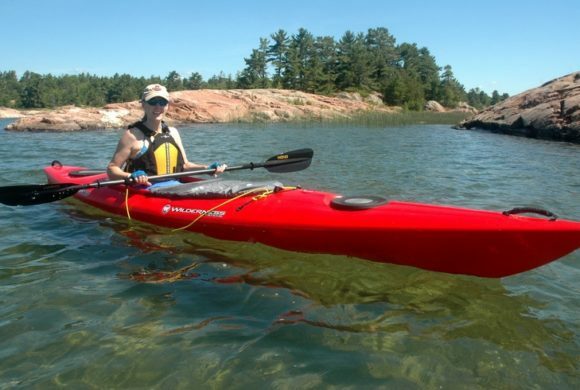 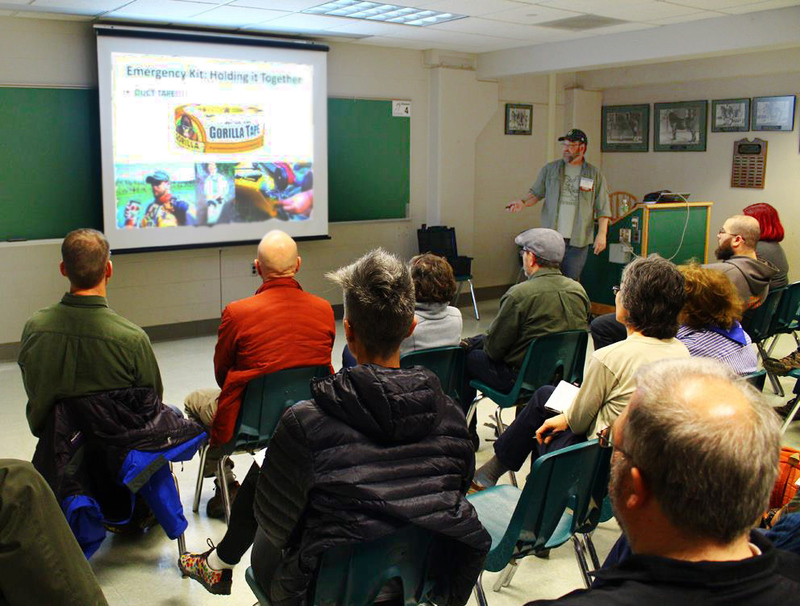 Our staff is committed to delivering critical information directly to hikers, canoeists, kayakers, campers, and bicyclists. We’ll meet and talk with anyone who spends time in the great outdoors and wants to make our favorite places safer from fire and other emergencies. 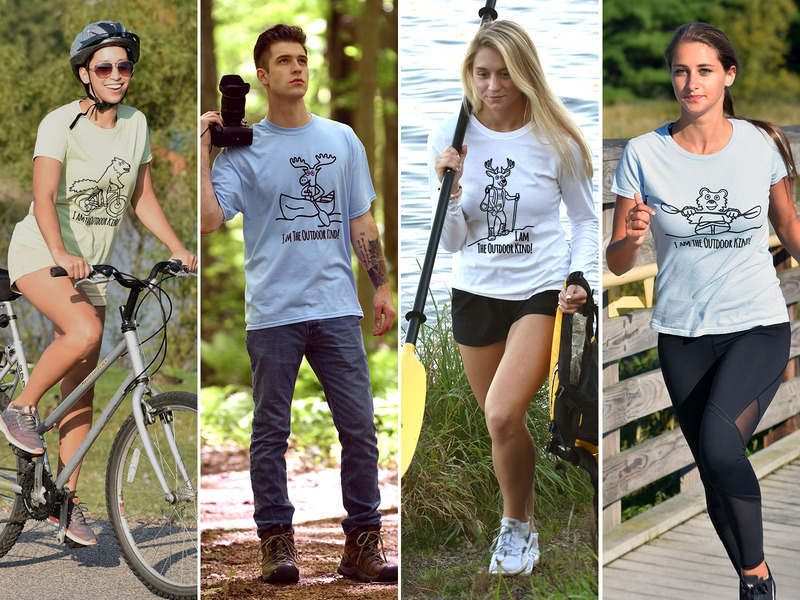 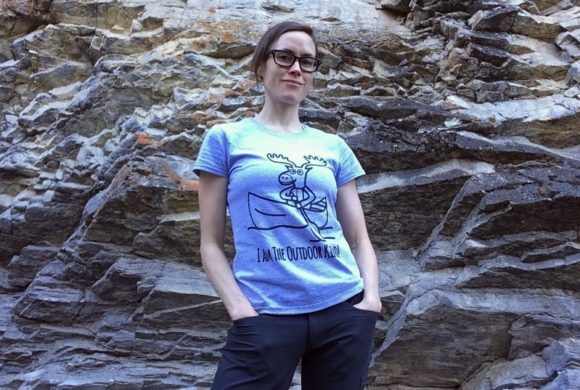 Our line of clothing and outdoor-related products helps fund all of our initiatives, from supporting first responders to working with school-aged eco champions! 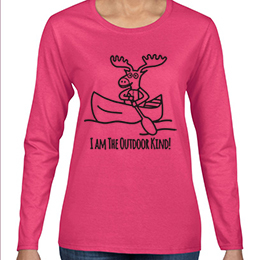 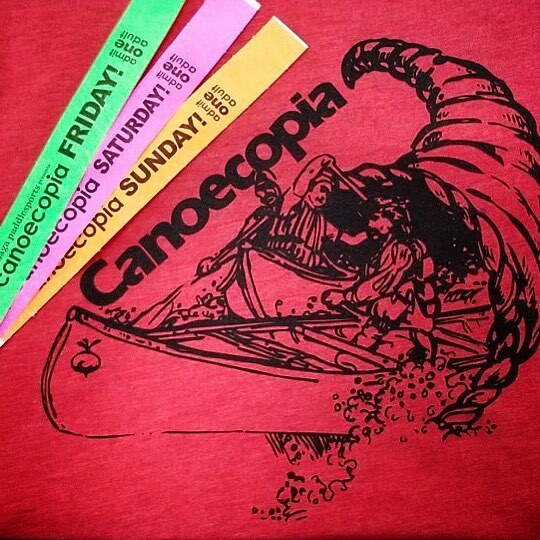 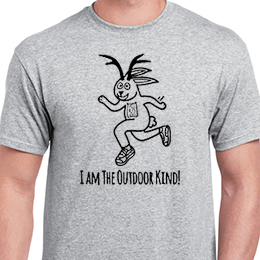 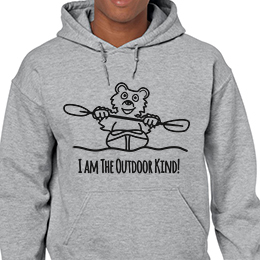 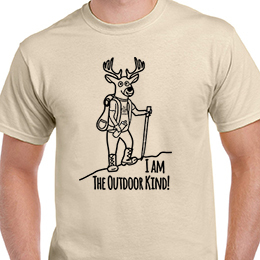 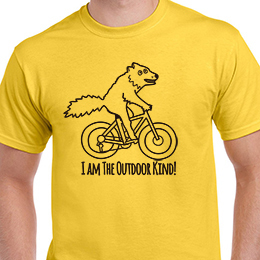 Plus, our designs tell the world you have the right priorities: You are The Outdoor Kind! 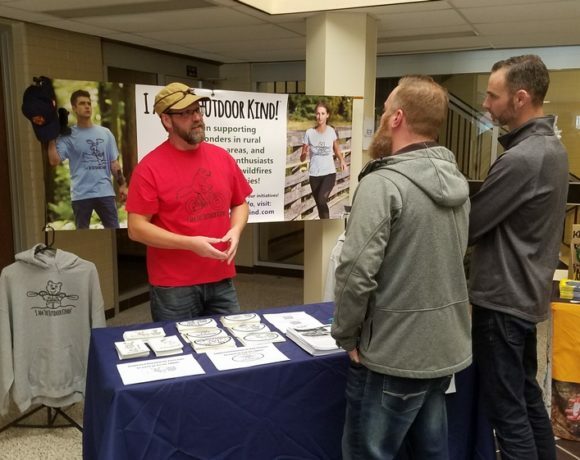 When you shop with The Outdoor Kind, LLC, you’re doing more than just purchasing cool apparel; you’re helping first responders save the people and environment you care about! 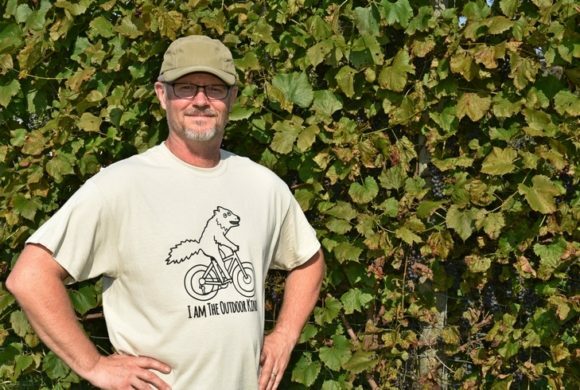 If you’re looking for t-shirts, mugs, totes and more, please visit our Shopify store by clicking here or on the images below. 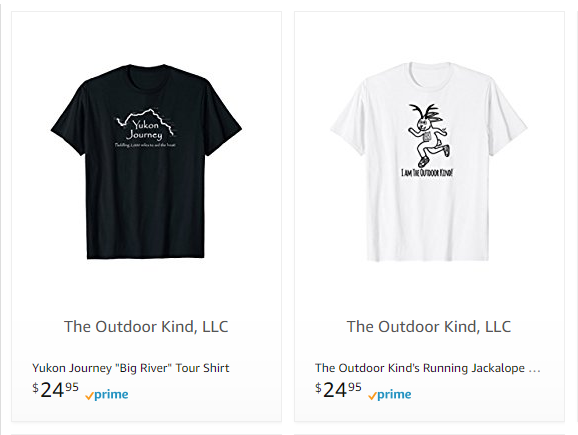 If you need your gear in a hurry, American shoppers can order from a smaller selection of our shirts in our Amazon store. 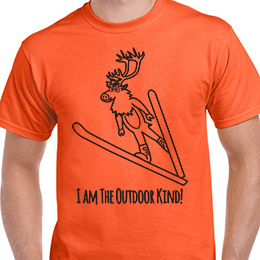 Canadian friends, we apologize but Amazon will only sell our print-on-demand shirts in the U.S. (Their rules, not ours!) 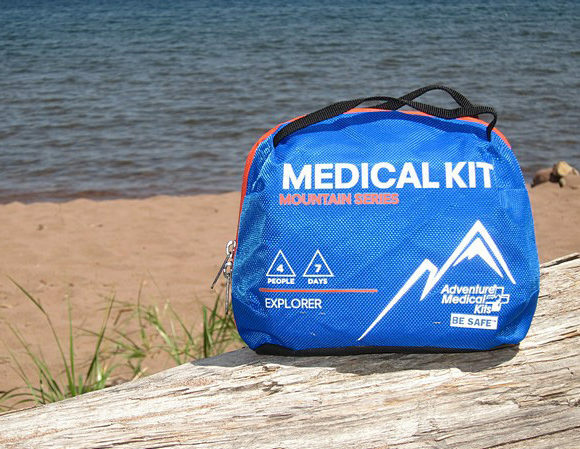 We hope you’ll visit our full store on Shopify to order our gear and support North American first responders! 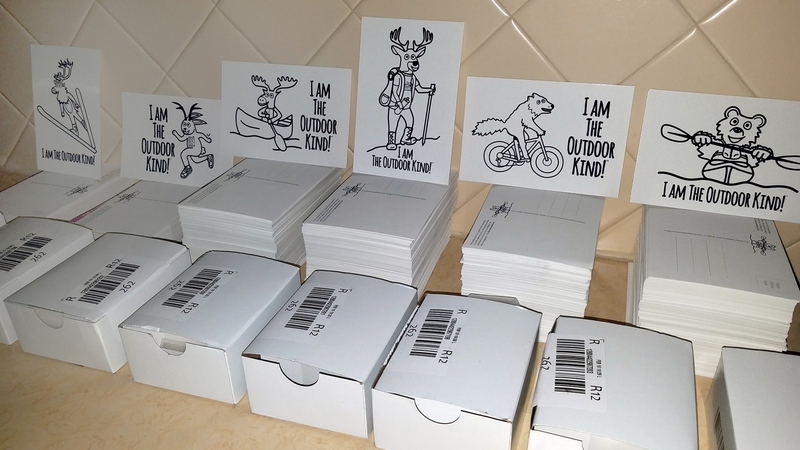 For durable vinyl stickers, go to our newly opened sticker shop! 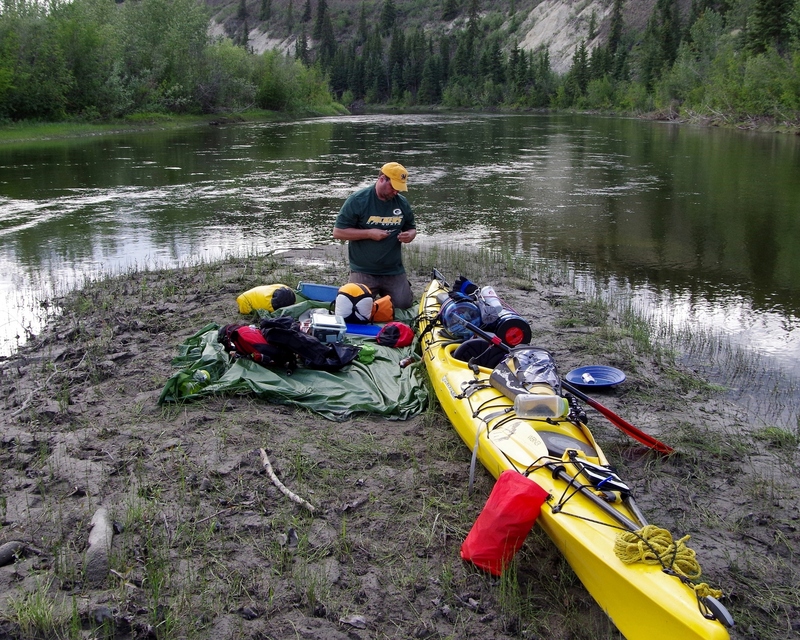 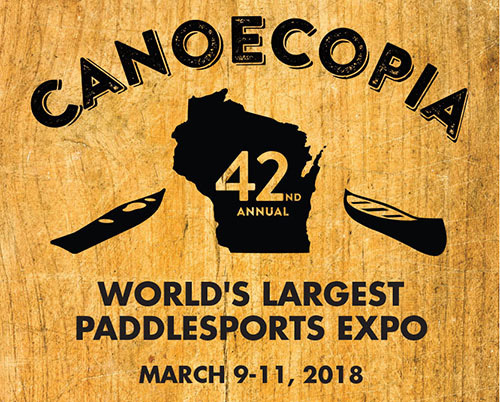 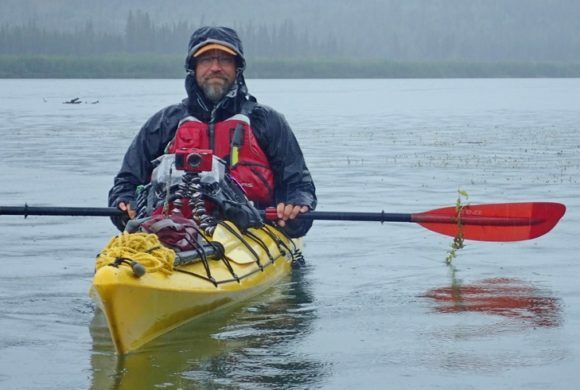 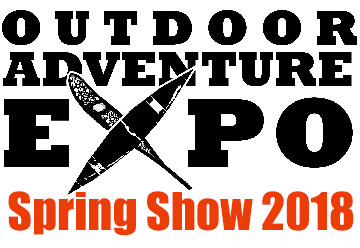 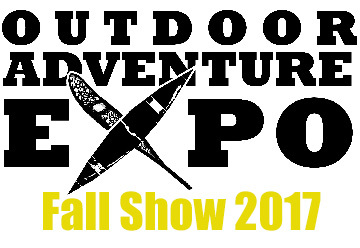 Meet Outdoor Kind founder, public speaker, and safety educator John Van Barriger at these events! 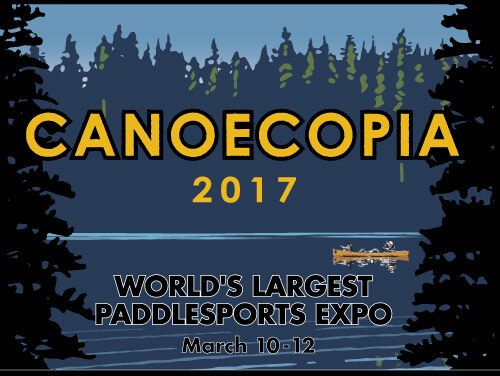 Visit our booth in the lobby! 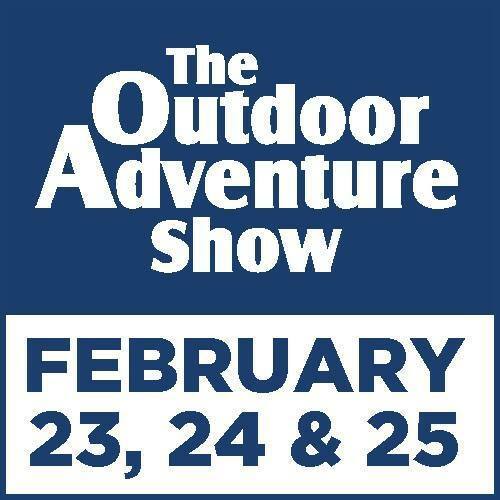 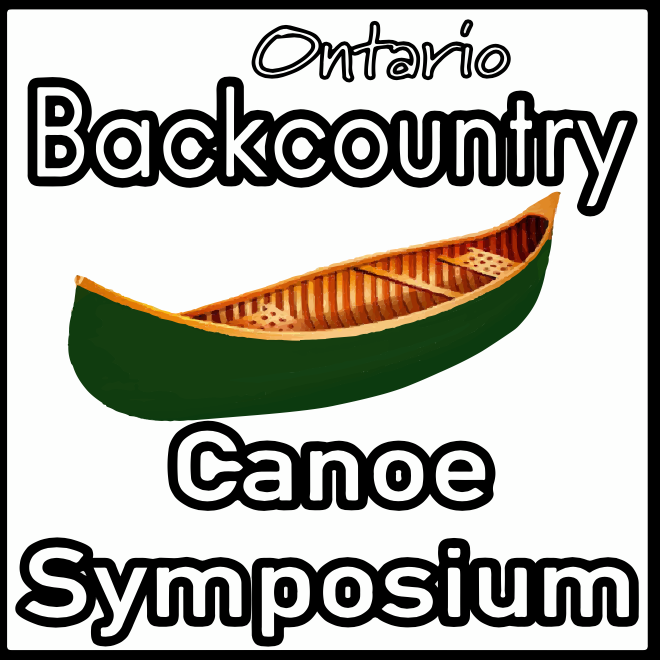 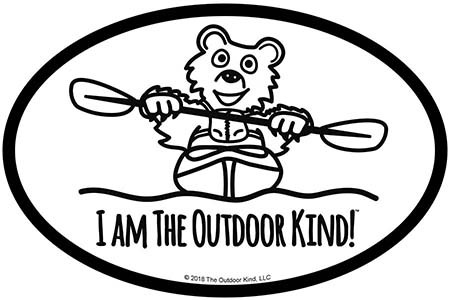 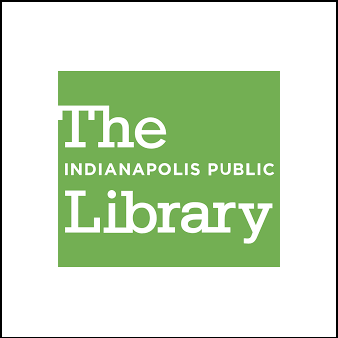 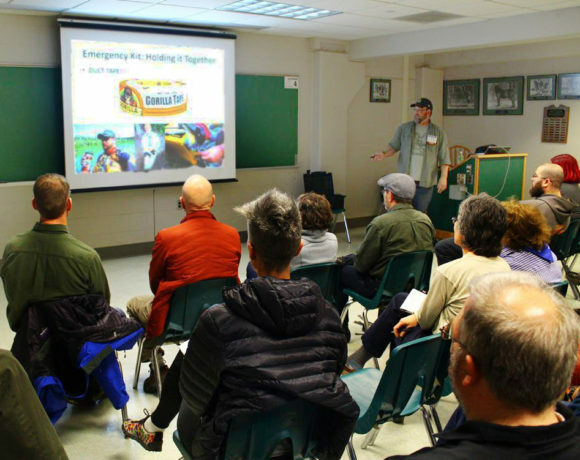 Attend two presentations by The Outdoor Kind! 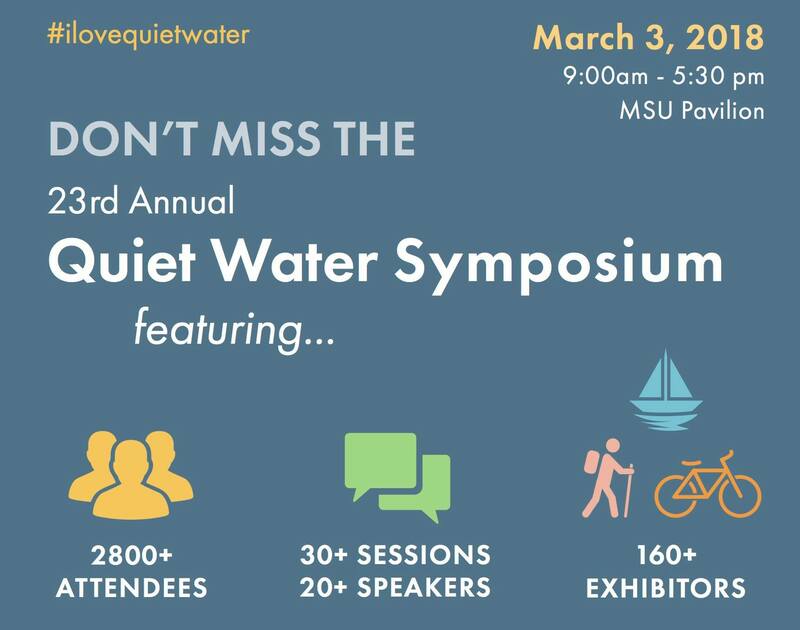 Visit our booth and our three presentations! 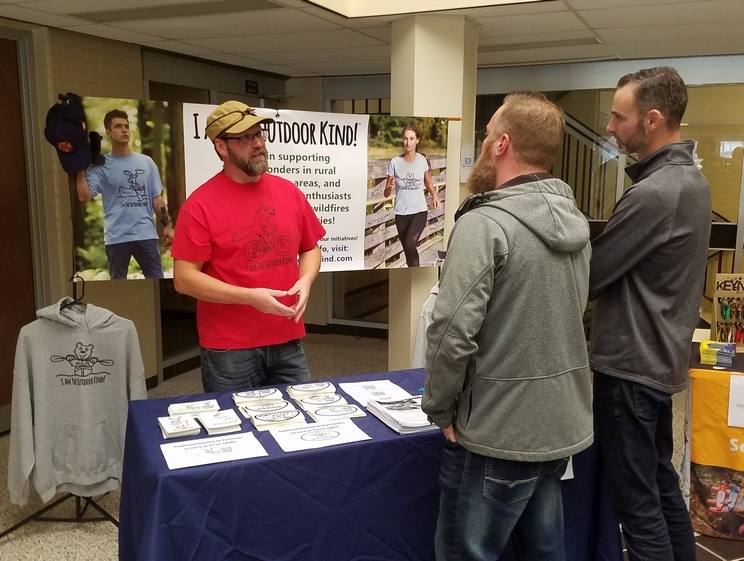 A portion of all our sales goes to providing financial and material support to the courageous first responders who put their lives on the line in rural and wilderness areas. 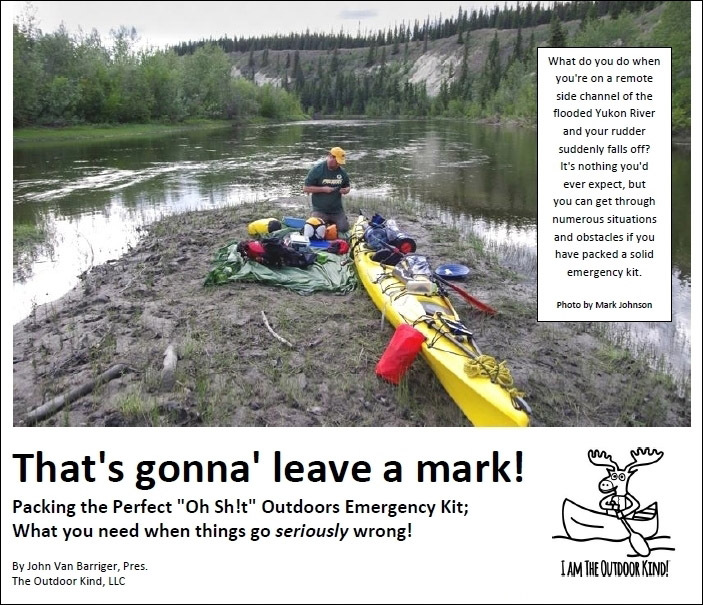 We’re creating the messages and materials outdoor enthusiasts need to not only play safer in the wild, but to help preserve the areas they love best. 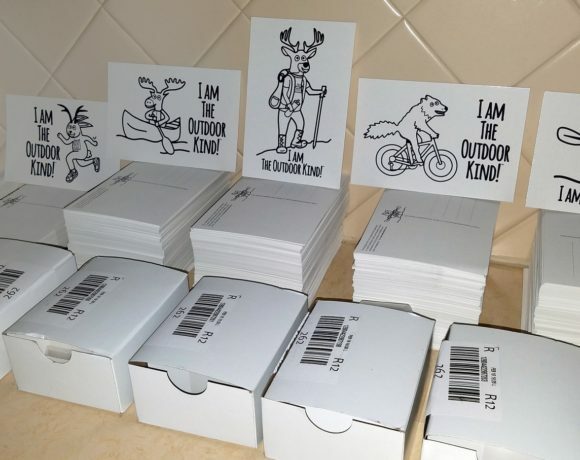 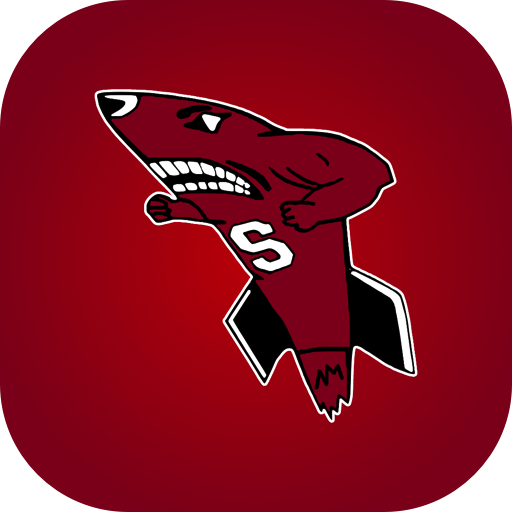 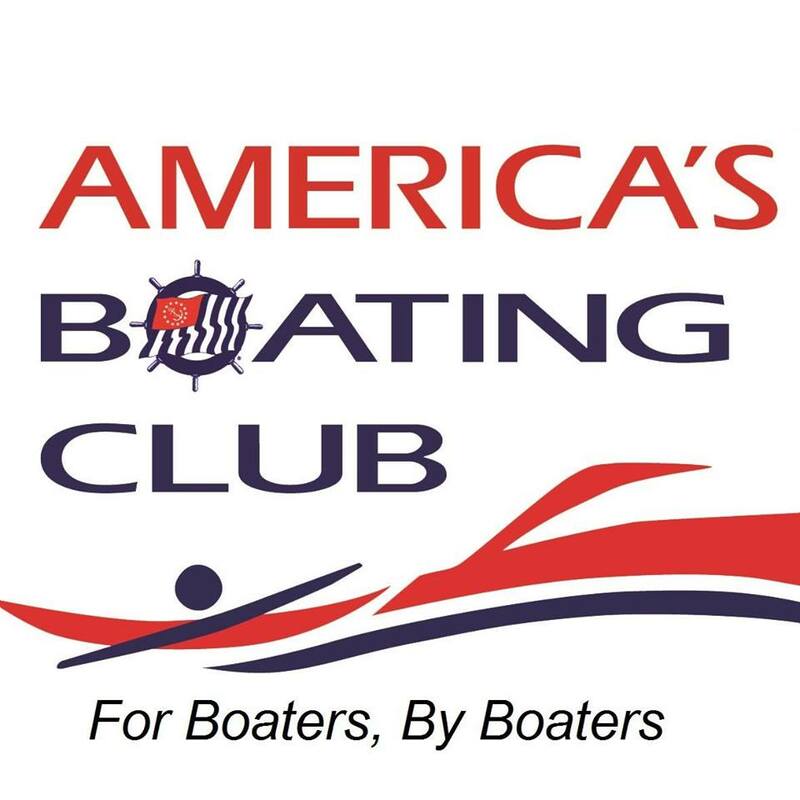 We’re working hard to get critical information out to user groups, school organizations, university clubs – any group that loves and uses the great outdoors.